If you are looking to truly get away from it all and spend a week or two, or maybe even longer than that in the tropical paradise of Jamaica, a private beach rental might be just what you're after. With so many gorgeous beaches along the island's coasts, much of this prime property has become the site of some lovely privately-owned villas which have beautiful views of the sea and access to their own sandy beaches where you can spend your days sunbathing and splashing in the water. Available in a range of prices, these turnkey properties not only provide you with the perfect “home away from home” during your stay, but also come fully equipped with all the items you may need such as cookware and linens. All you need to bring is your clothes and your own groceries. Others come with fully staffed with a chef, housekeepers, gardeners, etc., but these properties also have a higher cost as one might expect. 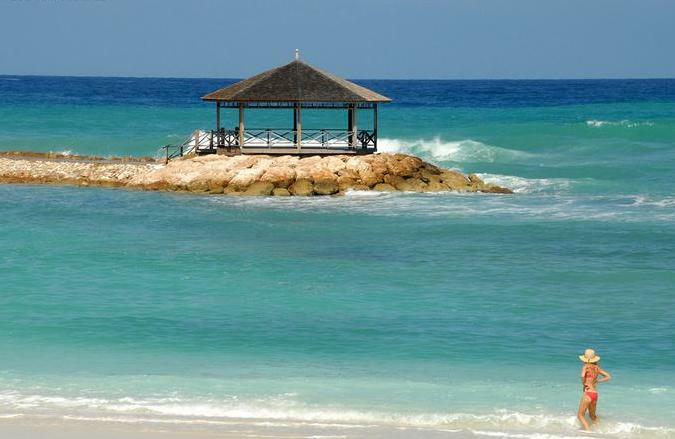 Where Are The Best Jamaica Beach Rentals Located? Whichever side of the island you prefer, you are sure to be pleased with the selection of inviting, beachside villas for rent. As you might expect, the most popular resort areas such as Negril, Montego Bay, Runaway Bay, Discovery Bay, and Ocho Rios offer the most rental accommodations, but you will also find some in such scenic places as Port Antonio, and Treasure Beach. Is This A Good Option For Groups? Certainly! No matter how big or small your group of travellers is, you should have no trouble finding just the right size accommodations to meet your needs. 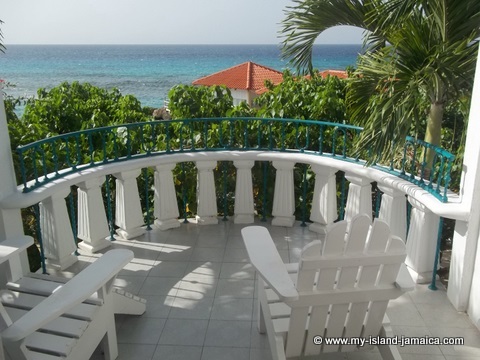 There are lovely beachfront rental properties suited to anything from a couple to a large family. Some are cozy cottages, while others have multiple bedrooms and tons of living space, pets are allowed in some properties but not others. Since most tenants normally rent a vehicle, they can also be expected to have sufficient, secure parking, and many have an on-site swimming pool as well. Reservations for these properties are best made considerably in advance, depending on how in demand the particular location is and what time of year you wish to visit. That said, many renters book their villa of choice a year ahead just to secure their spot. High season is typically mid-December to mid-April, which also attracts a higher rental fee. Some owners will advertise independently on various websites, dealing directly with those who wish to rent their property, while others leave this job to an agency which handles such arrangements on their behalf. 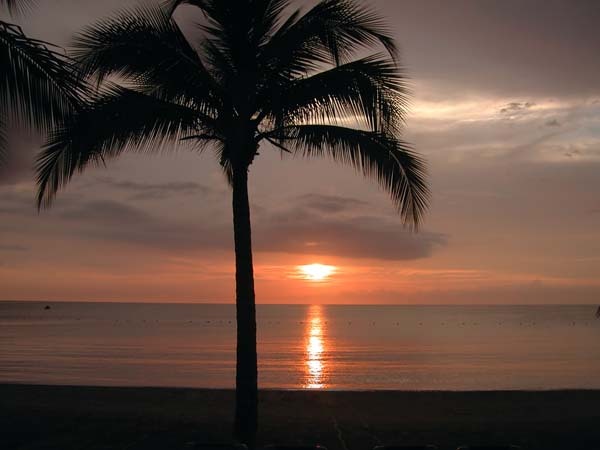 Wherever in Jamaica you arrive, be sure to have a memorable time!